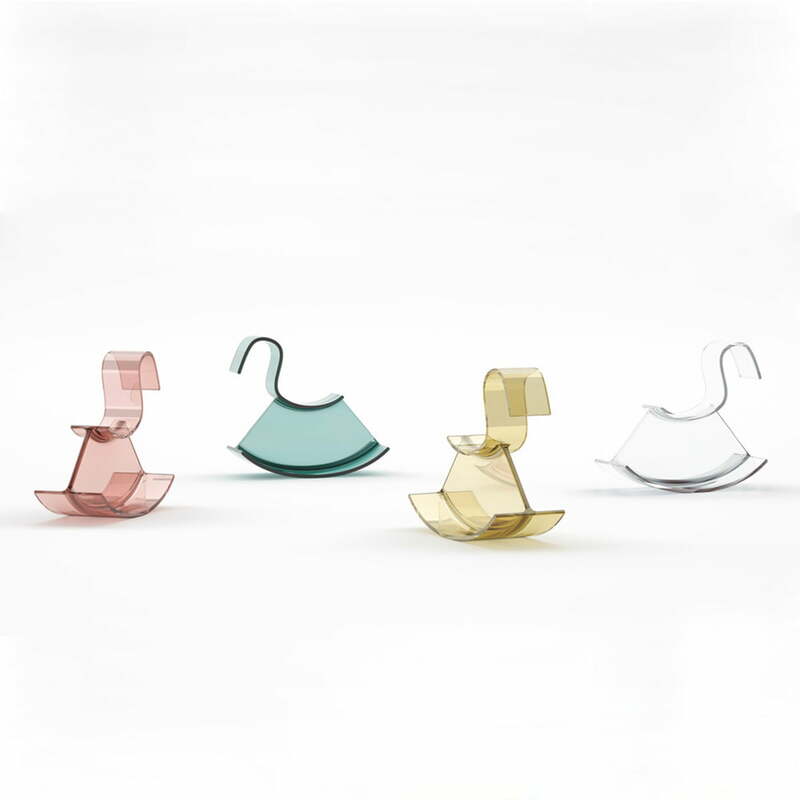 H-Horse is a minimalist rocking horse, designed by the Japanese designer Nendo for Kartell. The transparent look and cheerful colours add lightness to the rocking horse, making it a beautiful object. Parked in the nursery as well as in the family living room, the rocking horse is a real eye-catcher. On a piece of paper, Nendo drafted a double T-beam, as it is used in building and bridge constructions out of steel. He lengthened the beam, in cross-section literally looking like an "H", the bottom side became the skid and from the top side he formed back, neck and head. 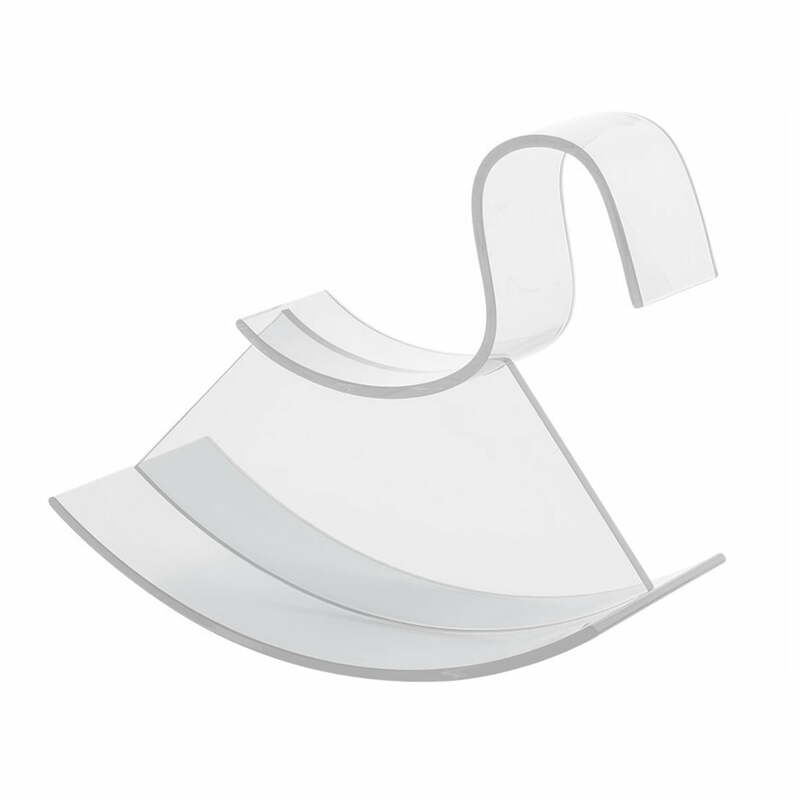 The rocking horse in its playful, reduced form is made in the typically transparent methacrylate and is therefore very robust. Available in different colours - this way it allows to be easily adapted to the nursery's colours. Individual image of the H-Horse by Kartell in transparent. The rocking horse in its playful, reduced form is made in the typically transparent methacrylate and is therefore very robust. 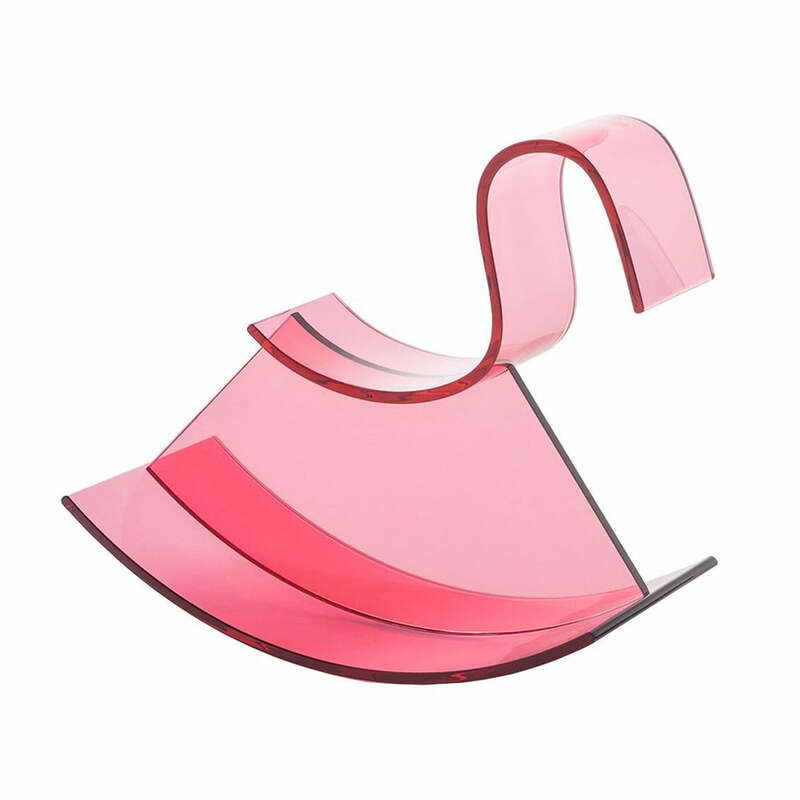 Individual image of the H-Horse by Kartell in pink / transparent. H-Horse is a minimalist rocking horse, designed by the Japanese designer Nendo for Kartell. The transparent look and cheerful colours add lightness to the rocking horse, making it a beautiful object. Parked in the nursery as well as in the family living room, the rocking horse is a real eye-catcher.